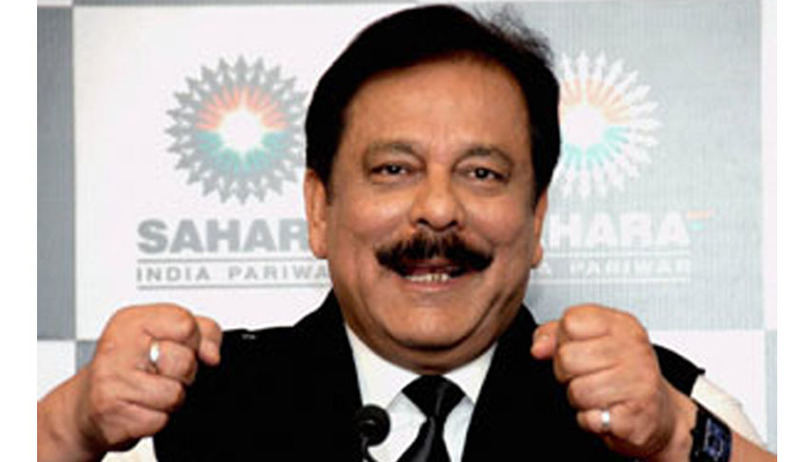 Supreme Court today has denied an immediate hearing on Sahara India chief Subrata Roy's plea to recall a non-bailable warrant issued against him for not appearing before the court in person. Senior counsel Ram Jethamalani, who appeared for Appearing for Roy, mentioned the application for an urgent hearing. He also informed the court that Roy has already surrendered in Lucknow. Reports say that Bench headed by Justice K.S. Radhakrishnan said it was not possible for it to hear the plea Friday as there were other matters listed before it in the afternoon. Justice Radhakrishnan said the matter is listed for March 4 and it will be taken up then only. The court remained unmoved even when it was informed that Subrata Roy has surrendered and his arrest paper can be placed before the court. Roy had moved an application yesterday tendering unqualified apology for his failure to appear before it Feb 26 as was directed by the court. He sought the condoning of his non-appearance before the court Feb 26. Roy in his application told the court that his non-appearance before the court as directed Feb 20 was neither "intentional" nor "deliberate".